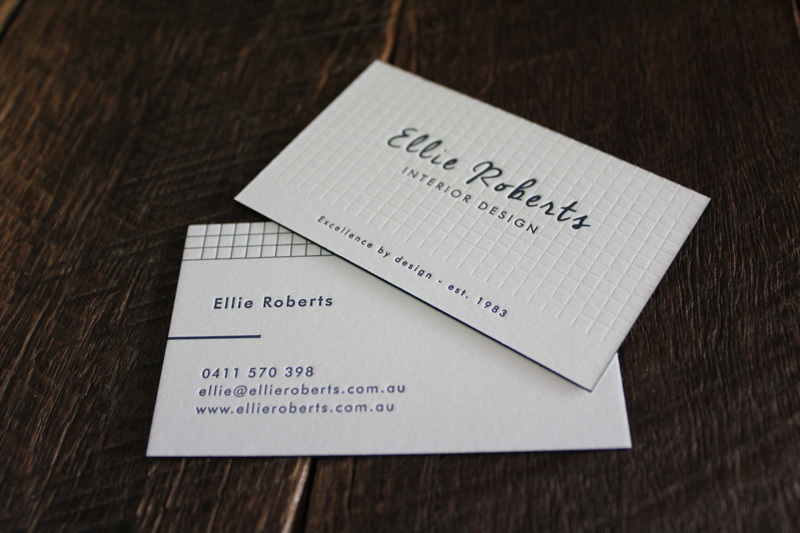 Ellie came to us wanting a smart & sophisticated rebrand to complement her interior design style. We came up with this typographic logo design which is successfully carried with the edge painting and the subtle blind emboss on the business cards. We've strived to showcase Ellie's sleek designs with the launch of EllieRoberts.com. Visit: www.ellieroberts.com.au to see Ellie's e exquisite style for yourself!